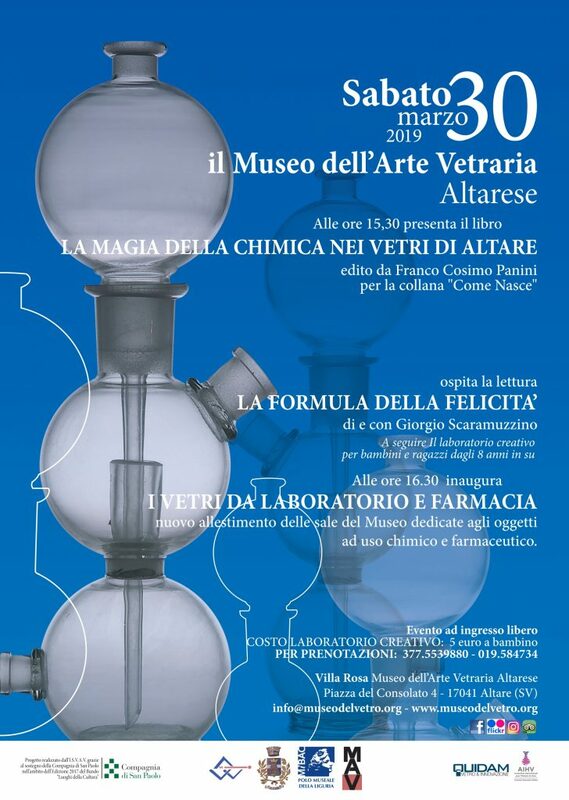 Support the Museo dell’Arte Vetraria Altarese donating 5 x MILLE. 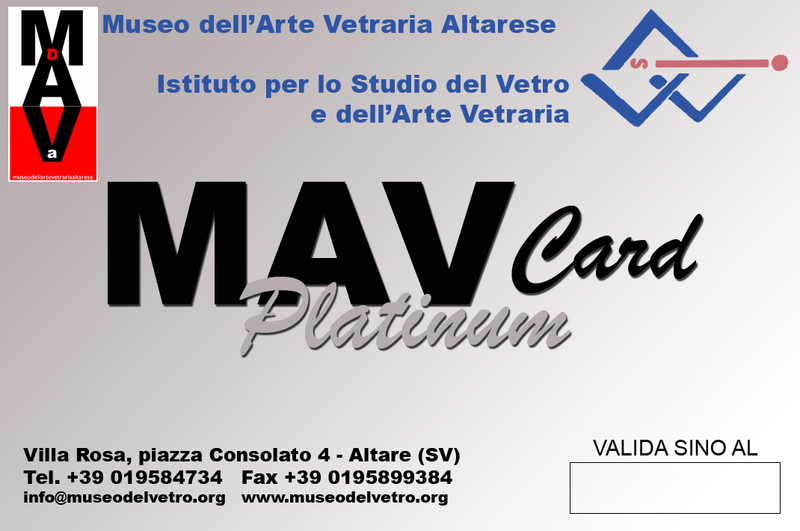 Support the Museo dell’Arte Vetraria Altarese with the MAV Cards. 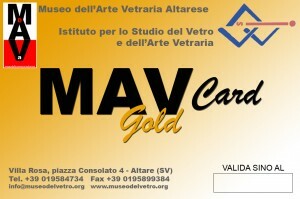 The MAV Cards offer numerous advantages, e.g. 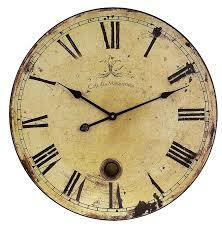 free entry for one year to the museum and the exhibitions organized by the I.S.V.A.V. 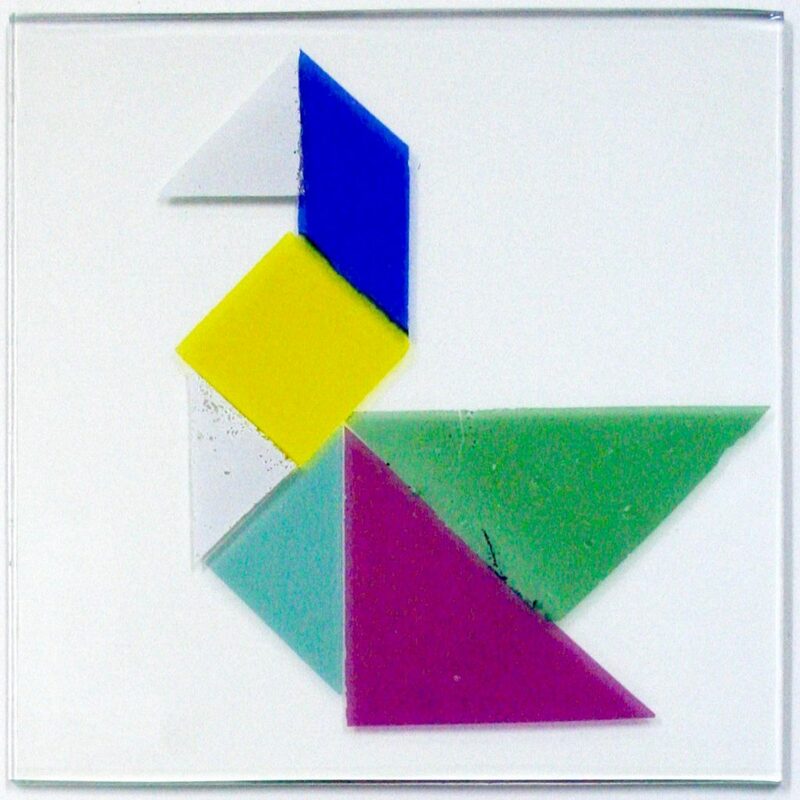 Besides, MAV Card holders are also supporters of the ancient and traditional art of glassmaking, a heritage not only for the town of Altare but for the whole country. 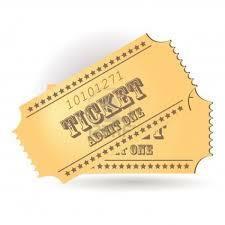 The MAV Cards are valid for one year from the issuing date .